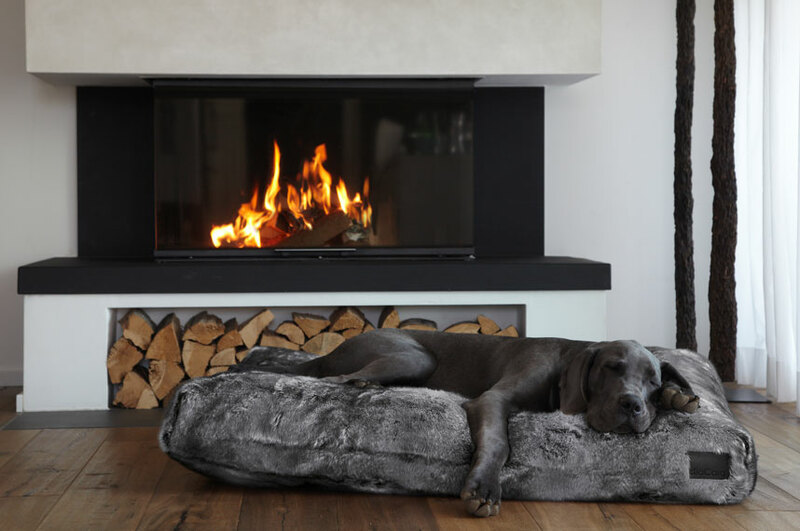 Beautiful Living with your Dog. 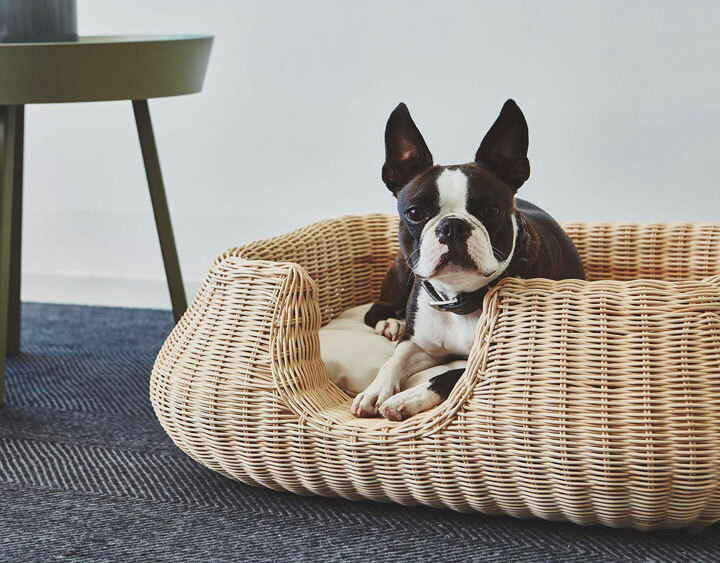 The Mio dog basket takes napping to a whole new level. 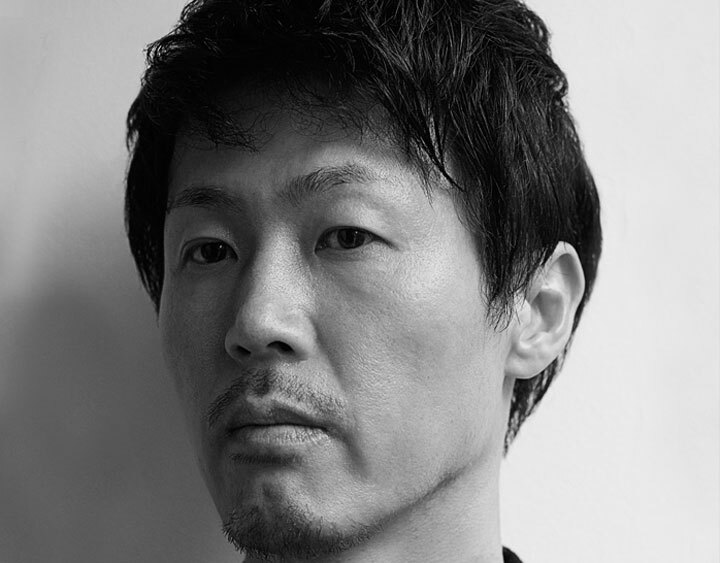 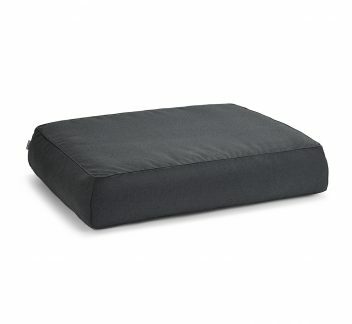 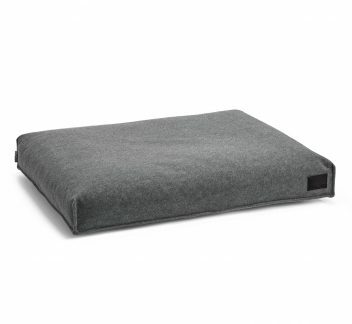 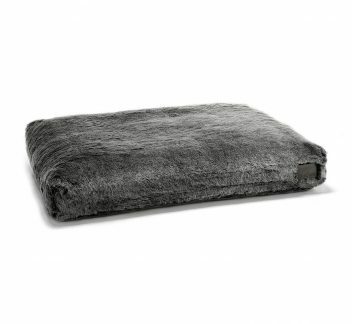 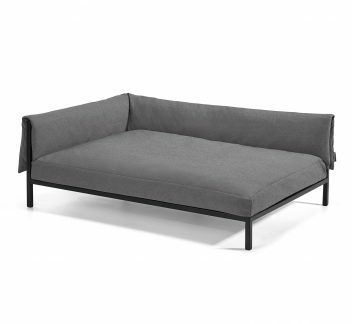 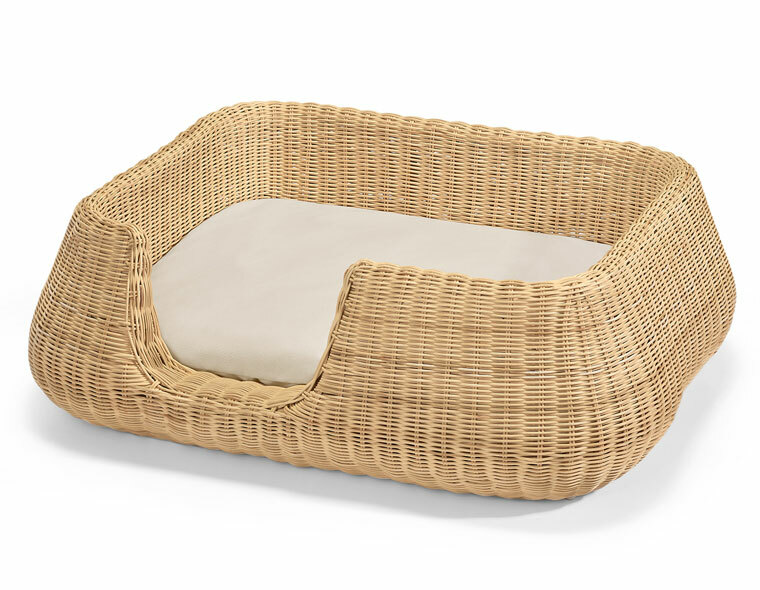 Designed by Shigeo Mashiro, Mio is a modern interpretation of the classic wicker dog bed. 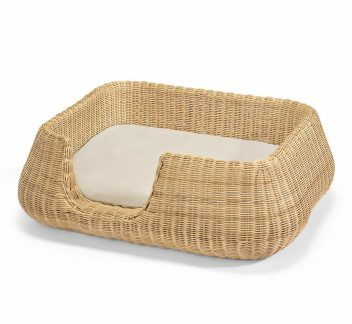 The neutral colors of the rattan basket and the cream-colored cushion look great in any modern interior. 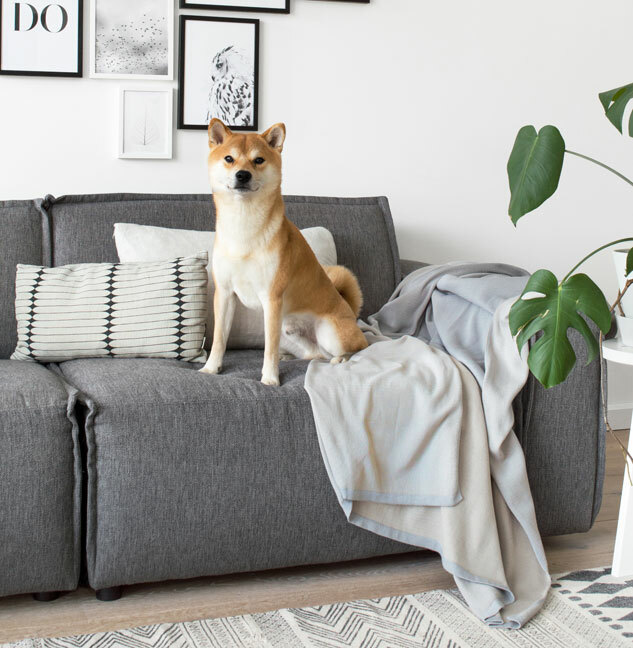 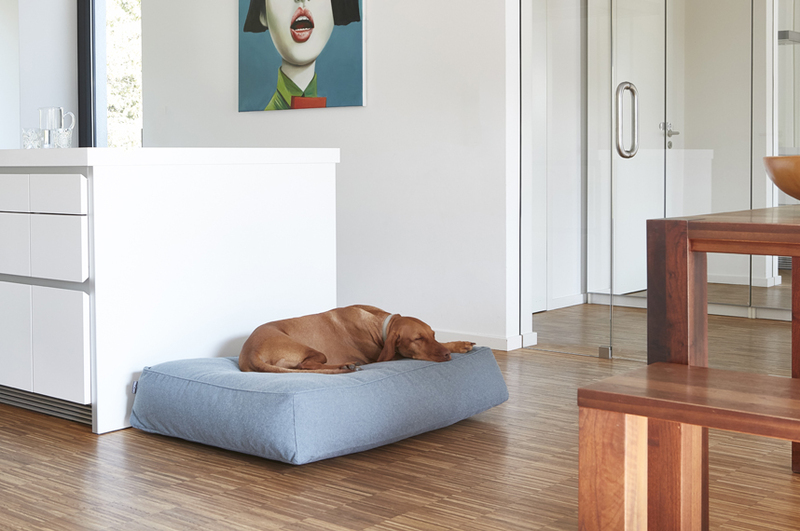 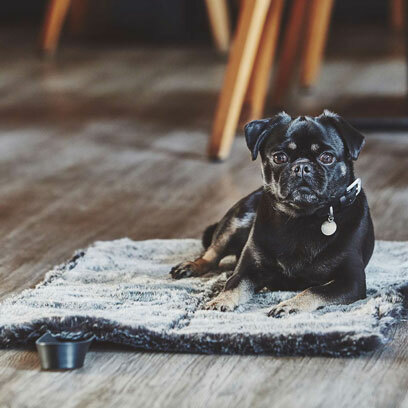 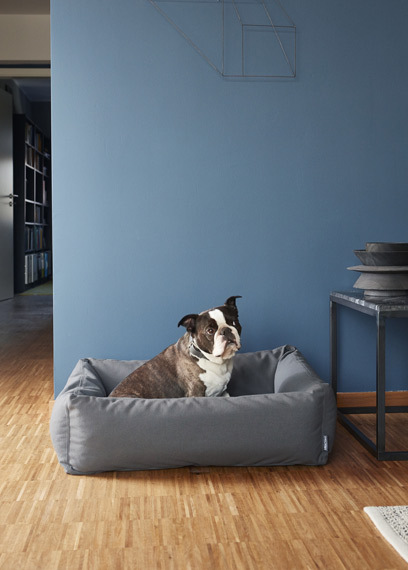 As with all our dog beds, Mio is not only designed to add style and elegance to your home, but also to be long-lasting and functional. 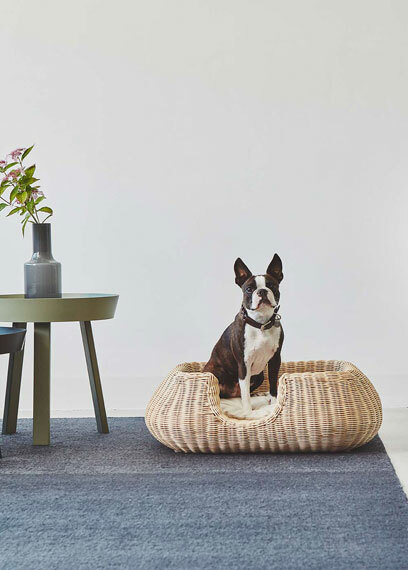 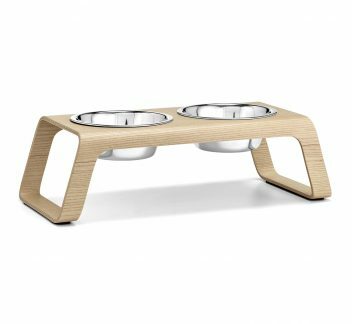 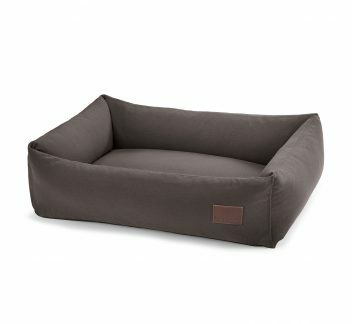 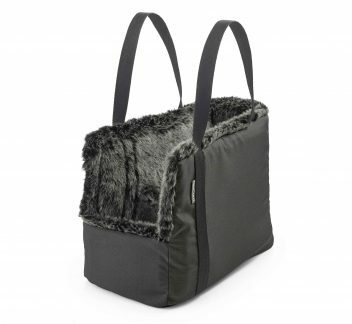 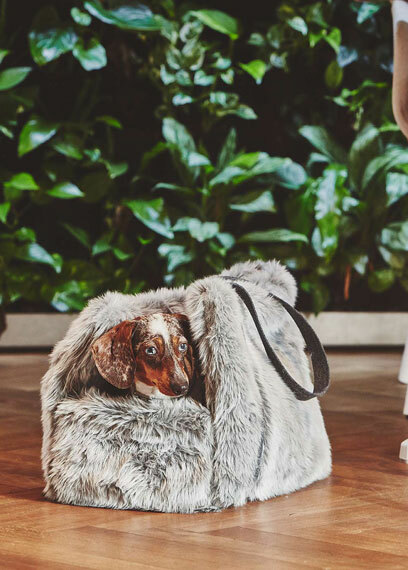 The Mio dog basket combines an elegant shape with neutral colors. 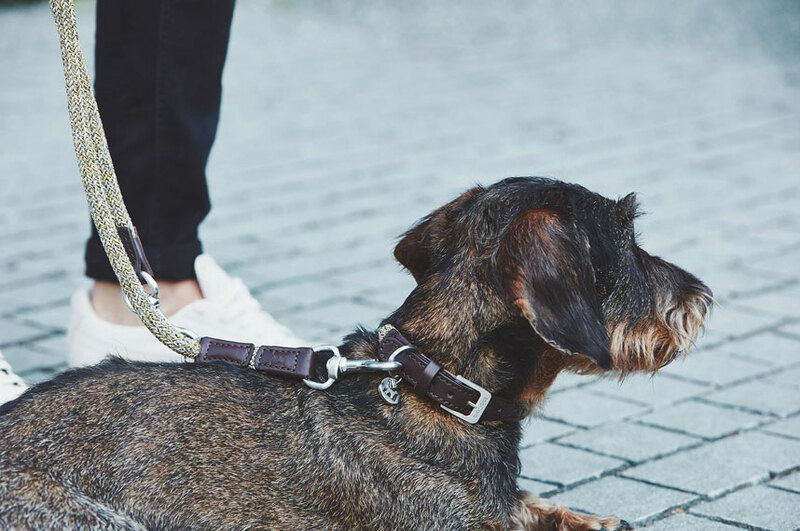 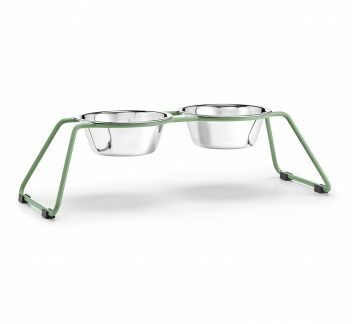 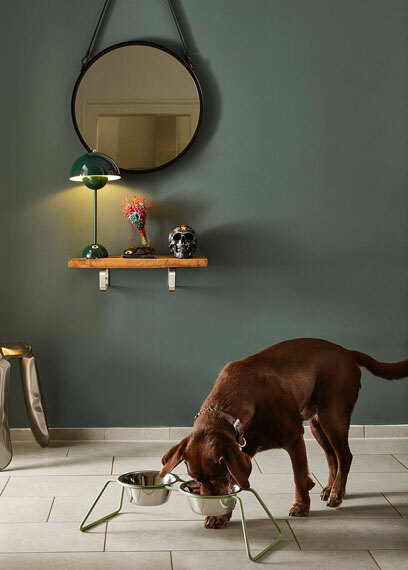 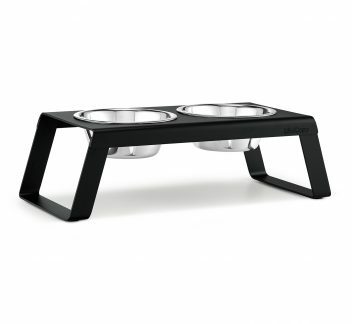 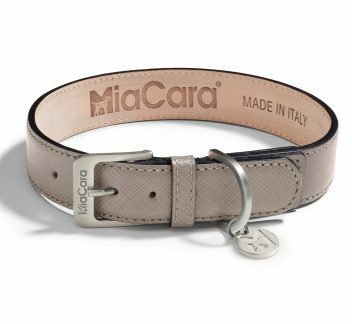 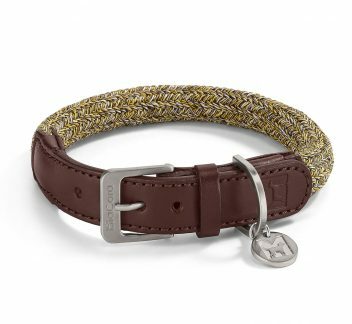 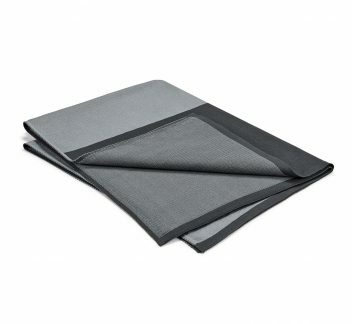 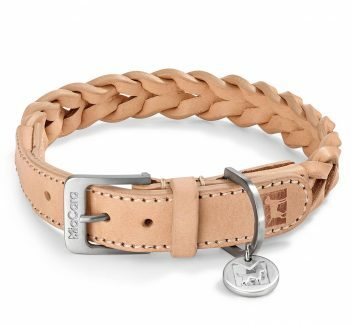 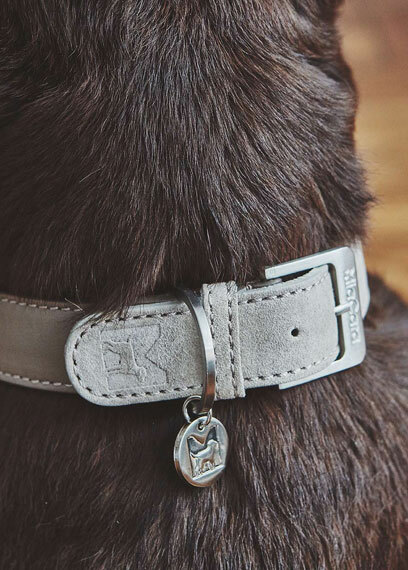 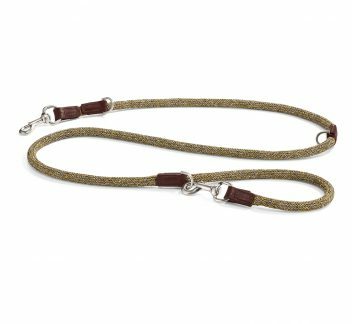 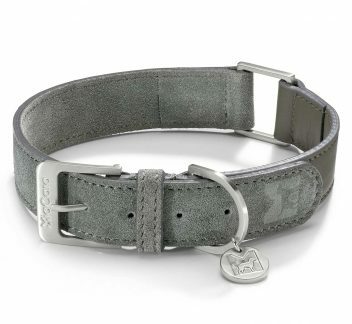 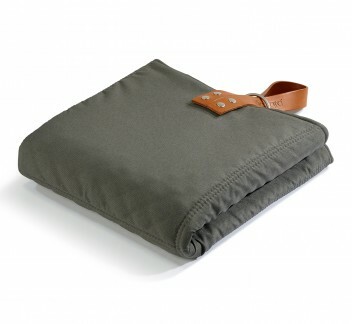 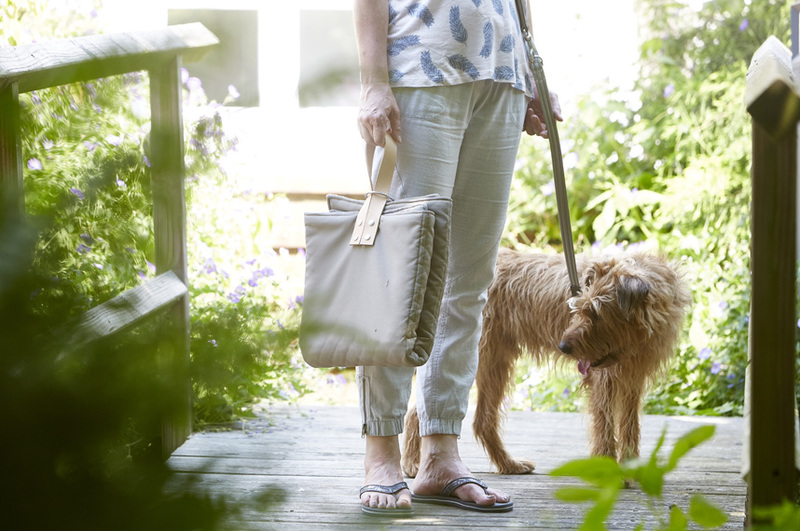 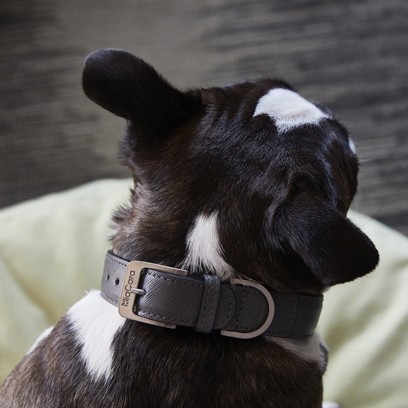 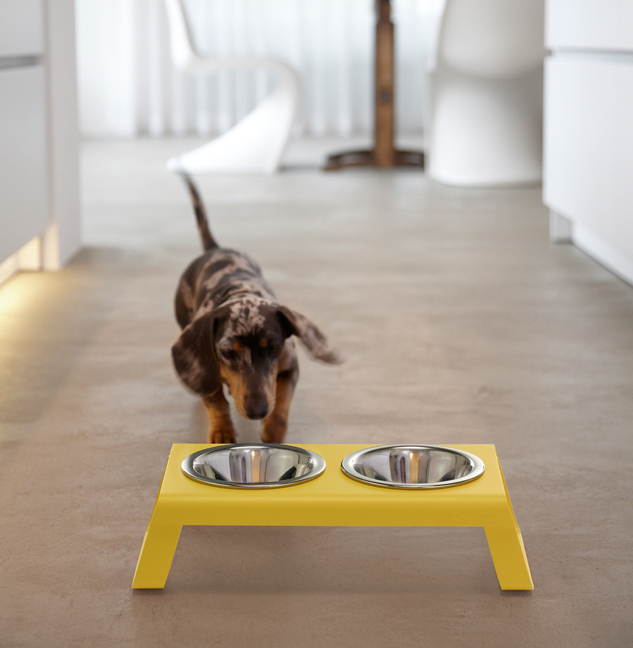 As all MiaCara products, Mio is designed to meet the needs of the dog.